Assessing community perceptions and solutions to the diabetes epidemic contributes to the development of relevant and sustainable prevention interventions in Majuro. 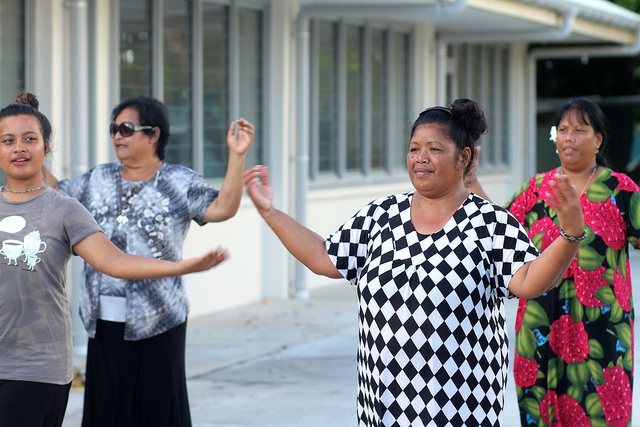 Listening to the Marshallese facilitates collaborations and engagement to identify community and culturally compatible approaches to diabetes prevention. Their stories and suggestions convey their local perspectives to the diabetes situation, allowing future tailored community-led and community-partnered diabetes prevention interventions. The purpose of this project is to identify the enabling factors, challenges, and opportunities relating to health, technology, and communication in Majuro to address chronic disease prevention. 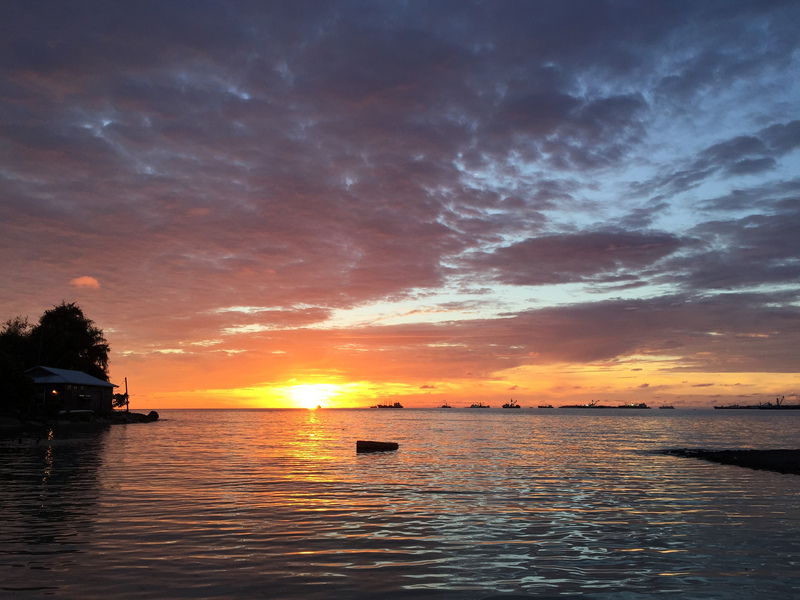 In a rapid qualitative inquiry, we combined interviews with other community engaged assessment approaches to illuminate community perceptions about health education strategies in Majuro, such as effective health communication methods and their level of eHealth readiness. 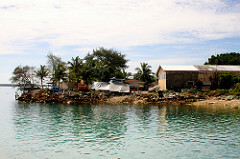 Thirty key informant interviews were conducted by the University of Rochester, University of Hawaii, and Republic of Marshall Islands Ministry of Health. These local informants representing the health and communications sector shared their opinions about diabetes and their stories about experiences with diabetes in the region. “We’re losing the battle,” in regards to dealing with the high prevalence of diabetes. While diabetes is a chronic condition that can be controlled in a variety of ways, Majuro’s health infrastructure and resources face challenges in keeping up. Key informants also discussed the barriers to health and diabetes prevention. 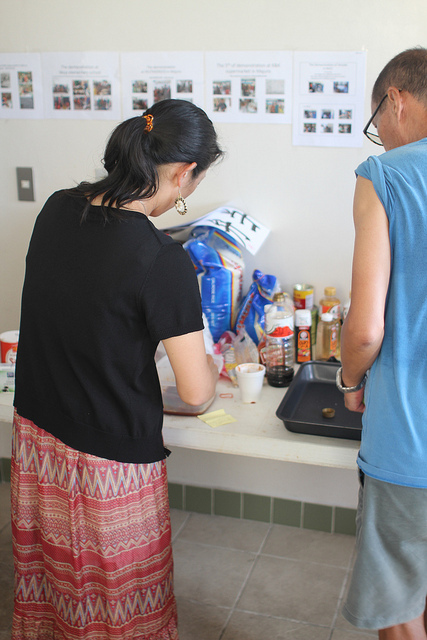 The main barriers that prevent effective diabetes prevention and control in Majuro are the changed diets and a lack of communication about the issue to provide information about healthy eating behaviors. If tailored health messages relevant with the Marshallese population could be promoted to address diabetes, delivered in compatible and feasible formats, a more effective health communications campaign could be developed and disseminated. An eHealth intervention which would deliver positive and supportive health promotion messages will be developed as the next step. A Facebook-based health communication pilot intervention may provide a feasible and engaging medium to deliver health promotion and disease prevention messages to influence norms and behaviors on lifestyle changes to prevent diabetes and its complications. Such an intervention may hold promise to be scaled up in other similar settings as more isolated and remote Small Island Nations face burgeoning NCD epidemics and dramatic shifts in diet and activity. 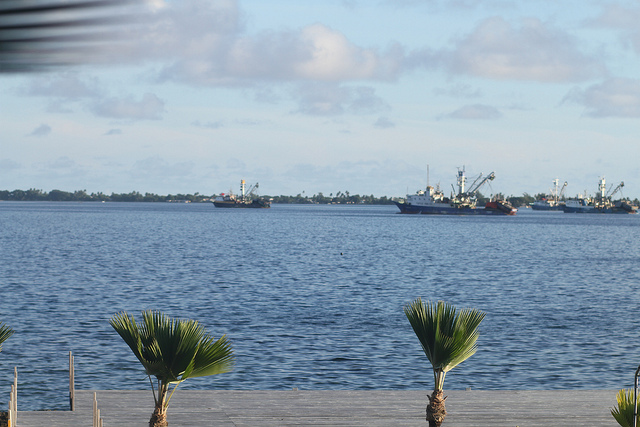 We will develop and evaluate the feasibility of this e-health communications intervention in Majuro in the coming year.